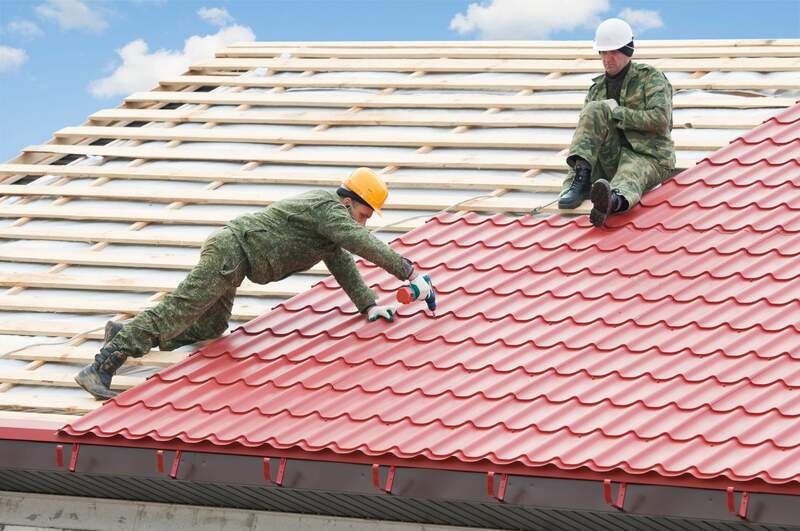 Investing in a brand-new roof is not cheap. Average national costs to replace roofs is around $7,000, with the majority of homeowners spending from $4,785 to $9,359 which is derived from data according to Homeadvisor.com. Costs vary according to which state you reside in, the materials you decide to use, and whether you decide to conduct other home improvements at the same time as your roof replacement. Here are a few important tips you can use to obtain the best deal and to keep a quality roof over your home. Unless the problem is obvious, it may be complex to find out what the exact problem is with the roof. You may have noticed that some of the tiles blew off with the last windstorm or you have found a leak, yet these observations may only be tip of the iceberg. To find out the exact extent of the damages, you should hire a professional roof inspector which is regarded as a great investment. On average you can expect to pay $219 for a professional inspection. 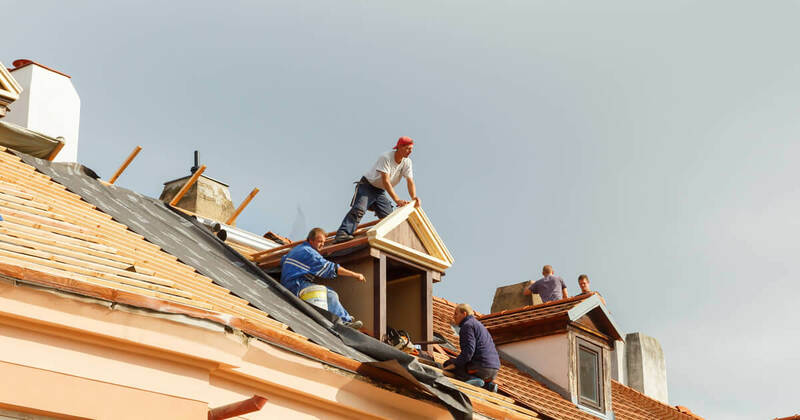 If you are not sure if you actually need a roof replacement or whether you can get away with a few repairs, a professional inspection is well worth the money spent. A roofing company can also offer you with an assessment, but it is important to ensure you are receiving an opinion that is unbiased, as they may be more interested in trying to convince you into investing in a replacement roof. If you have just moved into a new home, find out if the roof still falls under a warranty. You may have received this information when you purchased the home. Or you can try and contact the previous owners or look over any of the repair records. 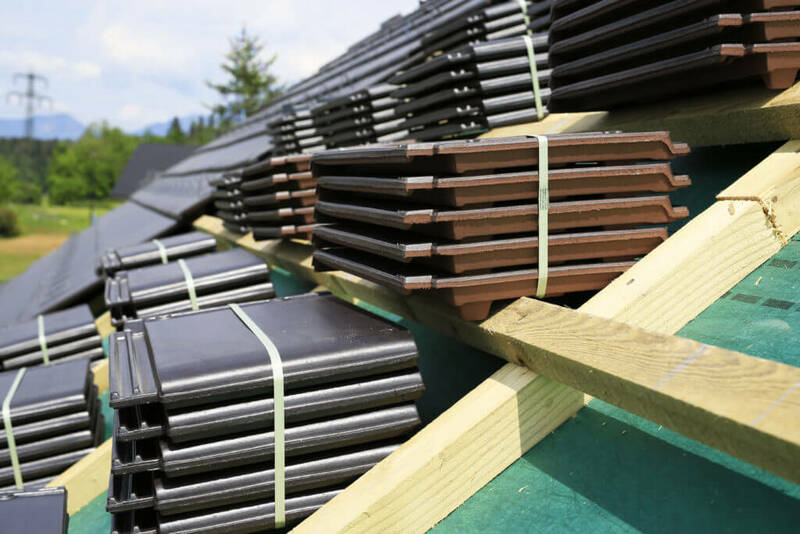 The roofing inspector should be able to tell you what manufacturing materials were utilized for your roof. This type of warranty only covers materials and will vary significantly in the coverage length offered. 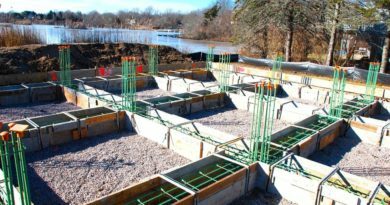 They typically protect against the failure of actual roofing materials, which include a break-down which is earlier than it should be. With this warranty type you are still liable for costs for labor for replacing failed materials. These types of warranties offer coverage to deal with a defect in your roof. This warranty will only cover labor costs for the repairs that are covered under this warranty. This type of warranty offers the most coverage but may not always cover the roofing issues which are known as “acts of God” like tornadoes, fire or floods. If you are covered by any of these warranties you could save on costs associated with your roof replacement. It is important to understand the stipulation in your warranty when it comes to who should be doing the work or how it should be done. If your home is still fairly new, you may have coverage that falls under the new-home warranty. If you are looking for more information the Federal Trade Commission provides guidelines about how each warranty works. Over and above the warranties, you can also look into local bylaws of the housing association in your area. An example of this is, if you reside in one of the townhome communities, the housing association might be responsible when it comes to replacing your roof. 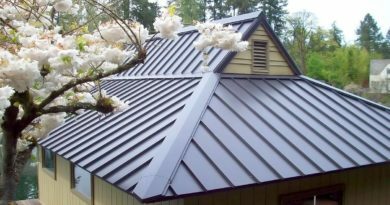 Obtain quotes from at least 3 to 4 roofing companies in your area such as www.armorservices.com/. 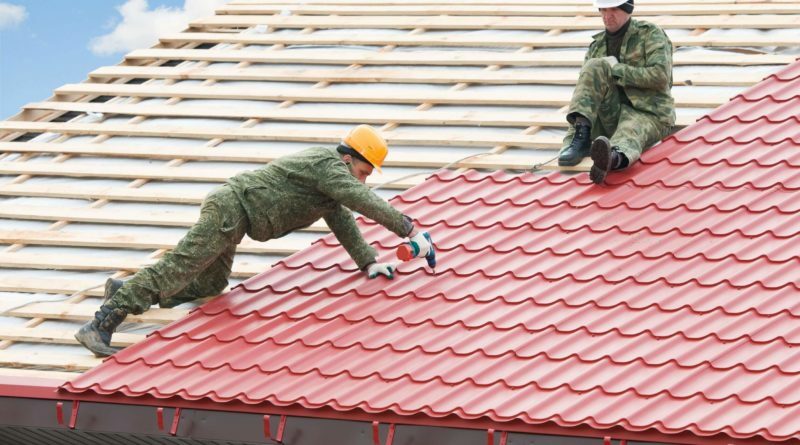 You can ask the roofing inspector to give you recommendations on the best roofing contractors. You should also ask for suggestions from neighbors, relatives or friends in your area. Another useful resource includes online directories associated with roofing providers that are in your area from the national sites like Angie’s List. Over and above assisting you in achieving the best possible price, obtaining a variety of quotes will give you more ideas on the different approaches to tackle your roofing project. Replacing a roof is an expensive project, and many people do not have the cash available to pay for such a project. Today, there are many of the roofing companies that provide financing through financial partners or in-house. You may decide to use your credit card to cover the costs. However, none of these options is your best choice. For example, the Home Advancement website provides advice on alternative options which include home-equity loans, or government-backed financing made available through the FHA (Federal Housing Administration) or state incentives made available for the options in energy-efficient roofing. 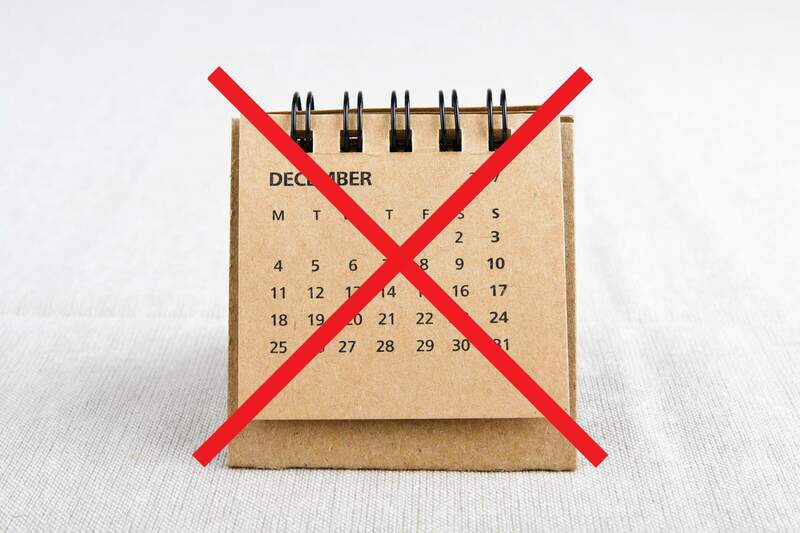 Work out a plan to handle these expenses before it is too late. You can benefit from comprehensive home inspections that were conducted when you purchased the home. This is when you would have received warranty information on the roof. If these are not in place, a roof inspection is very important. It is not always necessary to replace a roof with materials that were used for the old roof. Instead you should be focused on figuring out what roofing materials work well in the area that you live in. If you are looking for more information, HomeAdvisor offers a guide to choosing the ideal roofing materials, which includes average prices, and comparisons between paying professionals or taking on a DIY installation. It also offers benefits on each of the material types. There are a variety of local, state and federal available incentives for homeowners who are interested in purchasing more energy-efficient roofs. The Energy.gov website gives information on the options that are available according to the area or state that you live in. You could qualify for additional tax breaks or incentive grants if you decide to install solar-panels when you install a new roof.